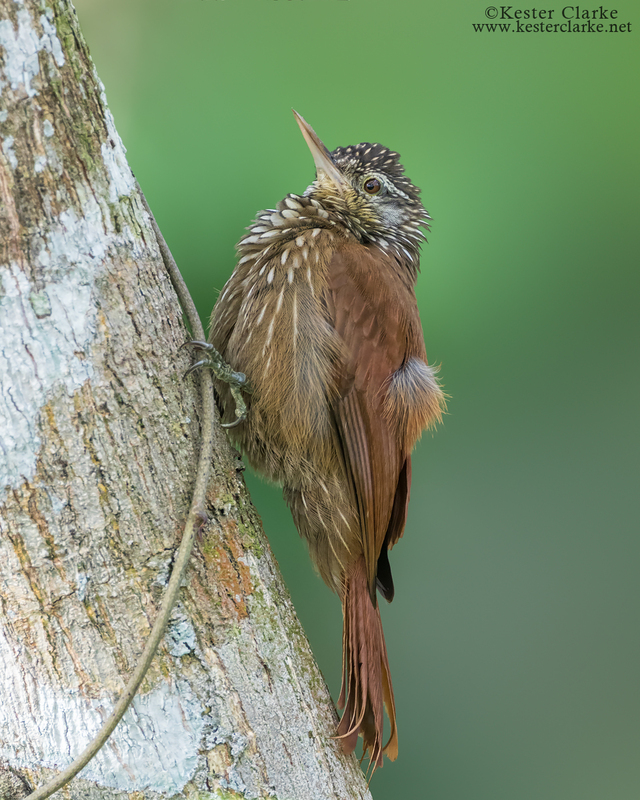 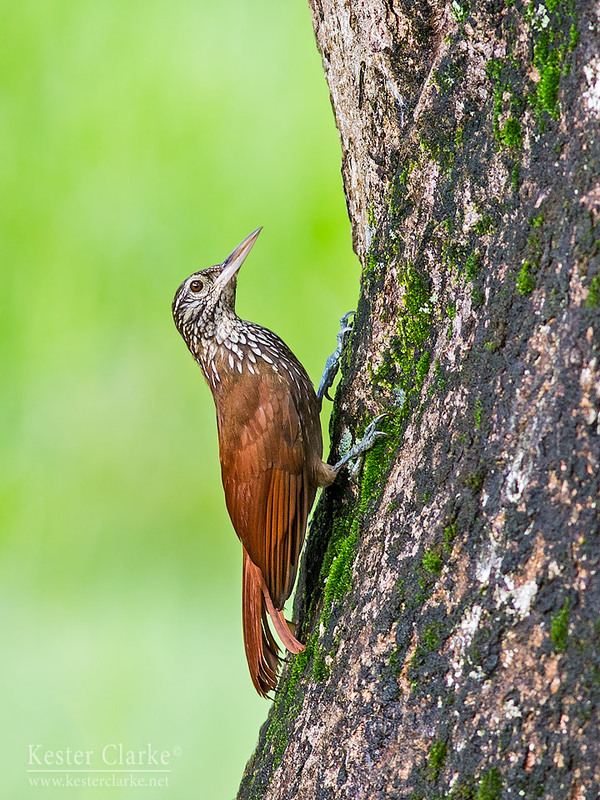 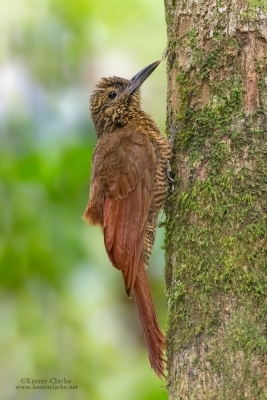 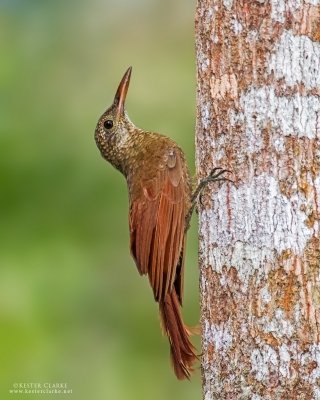 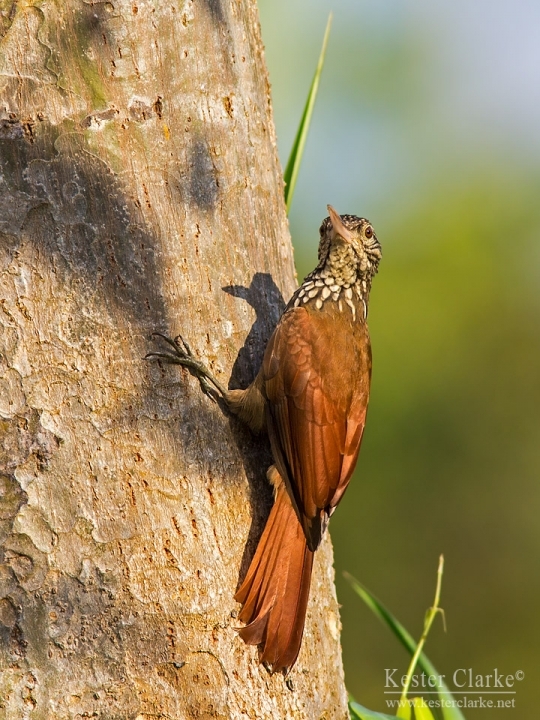 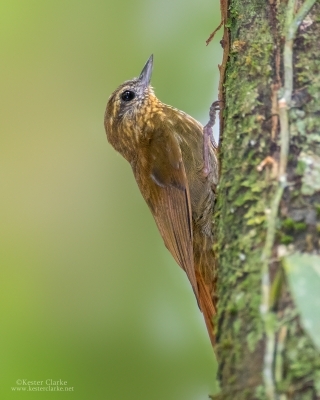 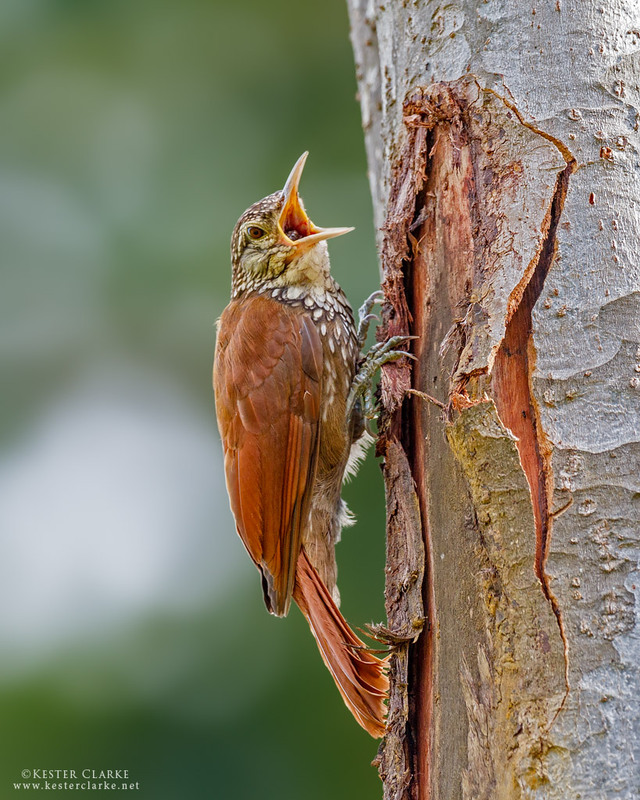 Straight-billed Woodcreeper (Dendroplex picus), Kuru Kururu, Guyana. 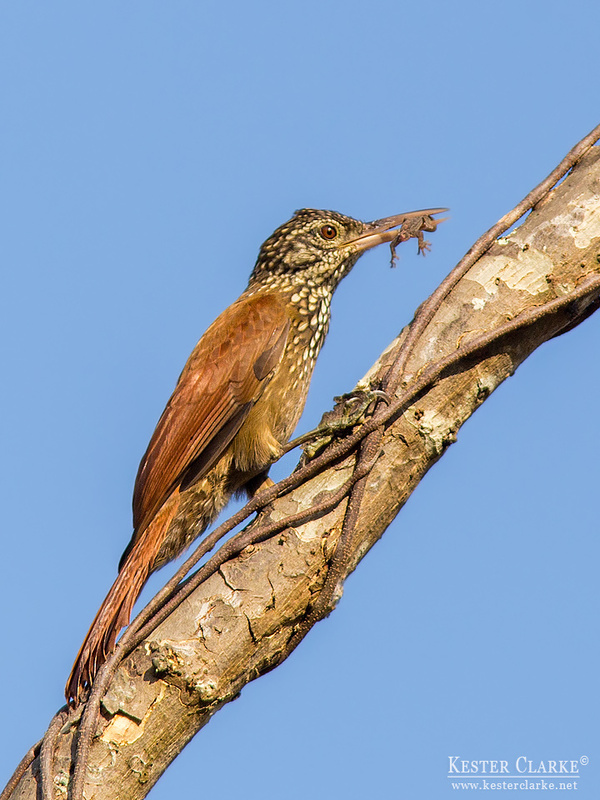 Straight-billed Woodcreeper expelling an insect pellet. 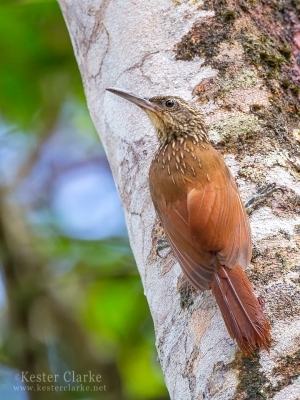 Now-or-Never, Mahaicony. 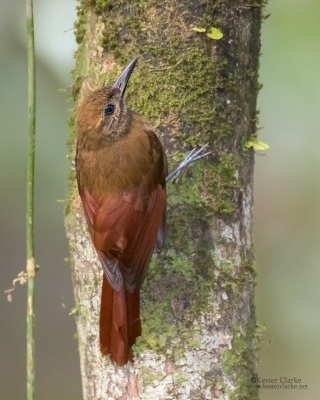 Straight-billed Woodcreeper with breakfast in the Botanical Gardens, Georgetown. 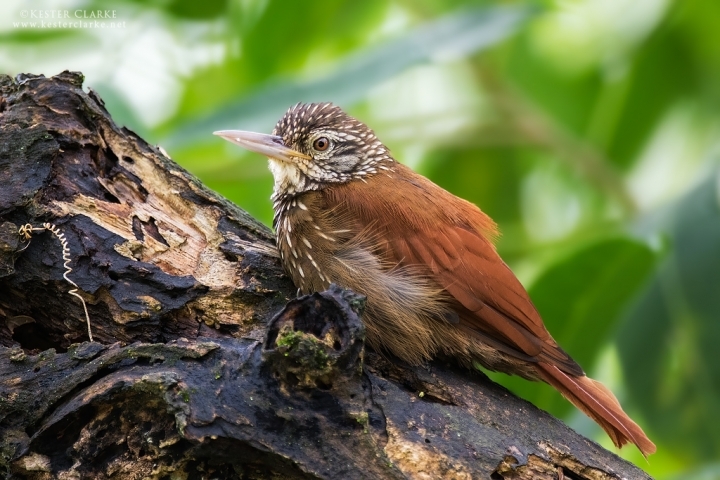 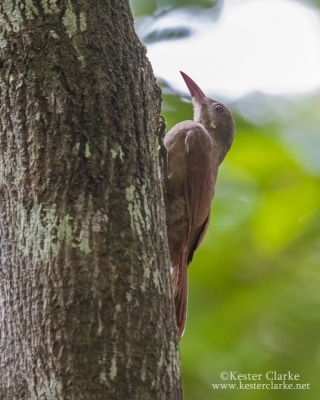 Straight-billed Woodcreeper (Dendroplex picus) in the Botanical Gardens, Georgetown.